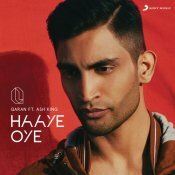 Sony Music are proud to present the eagerly anticipated brand new single released by Qaran entitled “Haaye Oye” featuring Ash King! 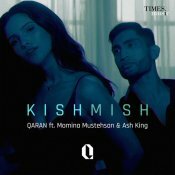 Times Music are proud to present the brand new single released by Qaran entitled “Kishmish” featuring Momina Mustehsan & Ash King! Taken from the brand new Punjabi movie “A Gentleman” releasing soon!! 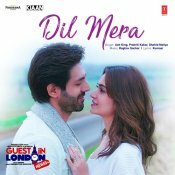 Taken from the upcoming Bollywood movie “Guest Iin London” releasing soon! 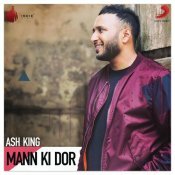 ARE YOU Ash King? Contact us to get a featured artist profile page.